A custody battle can be daunting for the divorced parents and the child. It is a case that involves several aspects the court has to consider when choosing where and with whom the children in question will spend their time. 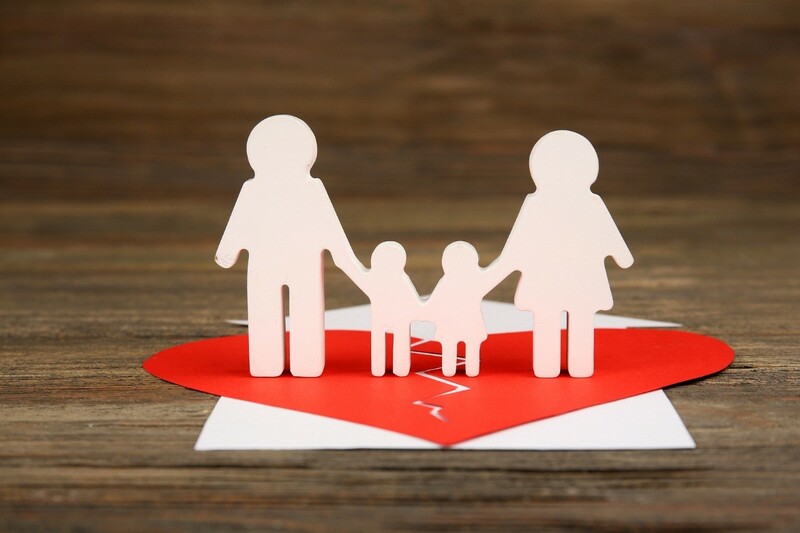 The thought of losing custody of your children can be scary and heartbreaking, and this is why you need to understand how the process works and why you need a family law attorney in Virginia Beach, VA to win the battle for you. During child custody proceedings, the judge will always decide based on the best interest of the child. This may include aspects such as living environment, supervision, emotional support, and moral upbringing. When a judge sees that you’re more capable of providing these to your child than your spouse, then you may get full custody. Factors that could expose children to risks are also considered. These may range from drug abuse to domestic violence. Understanding the factors that are crucial in a judge’s decision will help you highlight your capability of taking care of your child. Child custody battles can be sensitive and complex that only a lawyer who understands how the law works can deal with it properly. An excellent lawyer knows how to defend your side and formulate a plan to showcase your abilities and capacity to provide the best for your child. Moreover, with enough experience in handling family law cases, he knows what to do in complex cases such as interstate child custody. Another reason for using the expertise of an attorney is that representing yourself can add stress to your already stressful life; you will have to do a lot of paperwork. A lawyer can do such tasks for you, lifting the burden off you and allowing you to pay attention to what is more important: your family. Winning a custody battle can be challenging, especially if your spouse has a strong case, too. 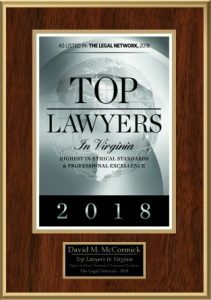 Do not give up, though, because an excellent family law attorney in Virginia Beach can help you succeed. Just make sure to find someone who is experienced and dependable enough for the kind of case you have.